Join the Rail Freight Group and help support the current and future success of rail freight in the UK. We are delighted to announce our Sponsor Partners for 2019. The support of our Sponsor Partners is vital to our work, and our events programme. We look forward to working with them all. Click here to find out more about RFG's calendar of events through the year. 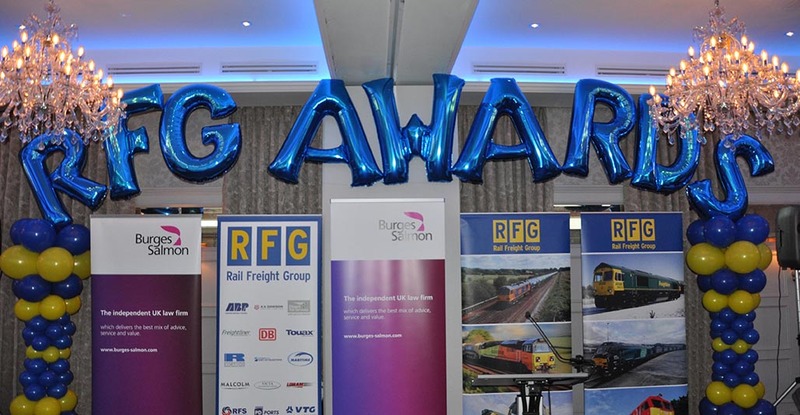 RFG Awards 2019: Enter now! 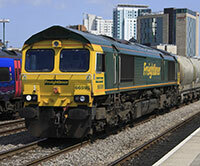 RFG works to make the policy environment in the UK one which supports sustainable growth in rail freight. 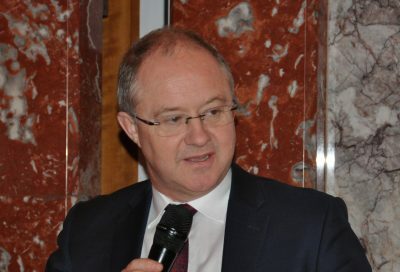 Our campaigning aims to ensure that politicians and key decision-makers are as well informed as possible, allowing them to make the right decisions for rail freight and for UK logistics. As a well-respected player in the sector, we are able to influence at all levels in key debates, and have regular access to those people most able to help us deliver our goals. 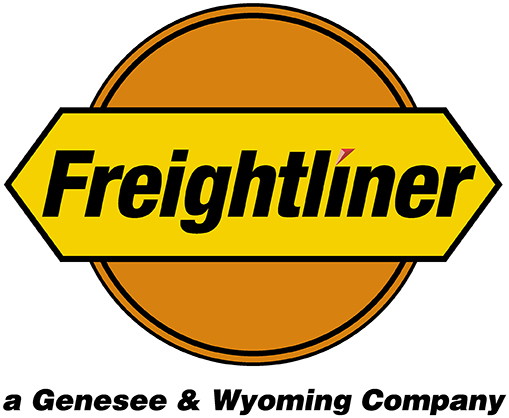 Our membership is our strength, and enables us to represent the widest possible set of interests in the rail freight and logistics sector. Becoming a member will help us deliver the change that you need to grow your business. Your input and ideas also help us to formulate our policy direction for the future. 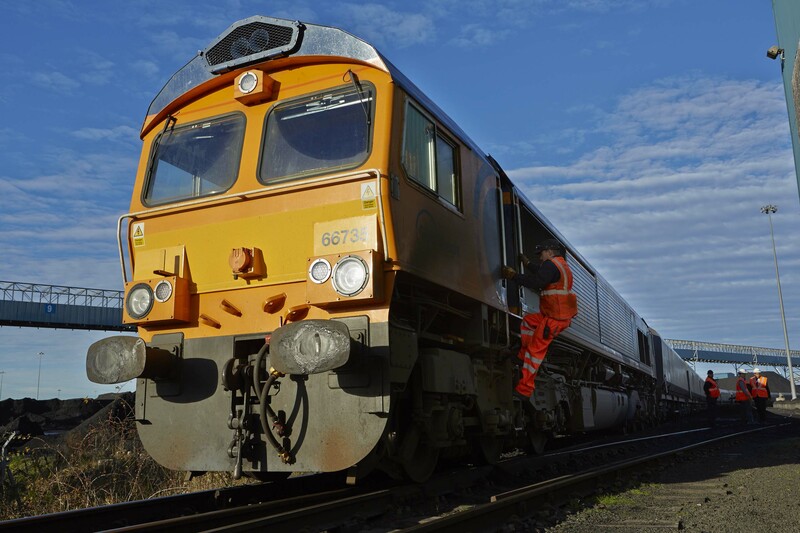 RFG works to promote rail freight in a variety of environments, helping to highlight the benefits of using rail freight and to communicate the sector's successes. 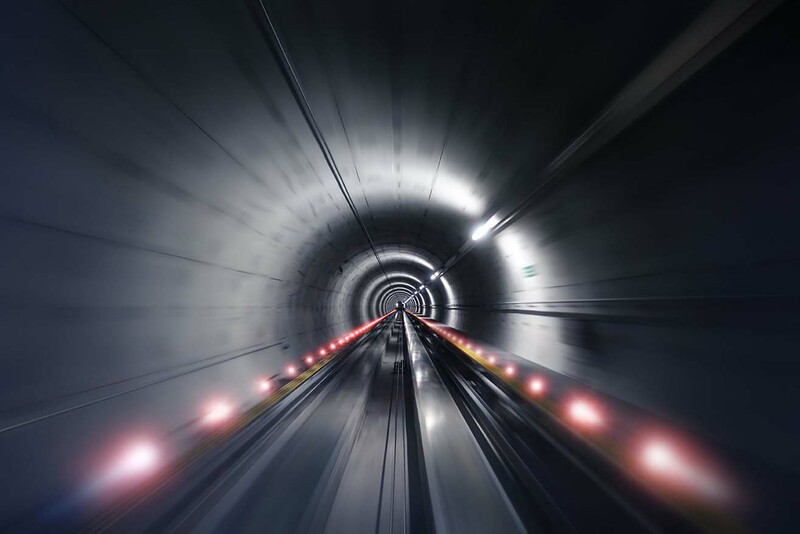 We host many events and seminars to raise the profile of rail freight, including events aimed at the construction, automotive and retail industries. These hugely successful events have helped increase understanding of the industry, and helped our members meet potential new customers and business partners. 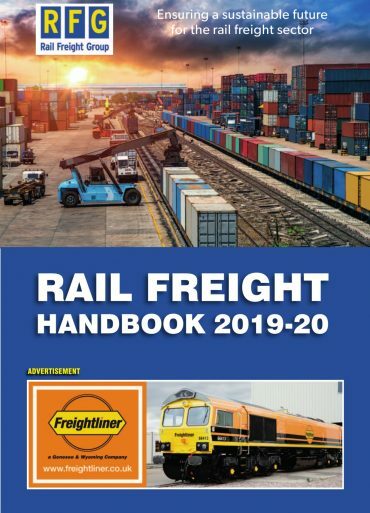 Our regular e-magazine RFG News and our annual Rail Freight Handbook are distributed to several thousand people, and help to disseminate news, raise awareness and discuss recent developments in the sector. Joining RFG helps you to be a part of this work and to ensure that your company is part of our message. RFG holds a variety of regional networking meetings which provide the ideal opportunity for members to make connections and do business with others in an informal and social setting. These meetings provide an opportunity for members to hear about the latest developments in rail freight and to help shape RFG's approach to the major issues in the sector.